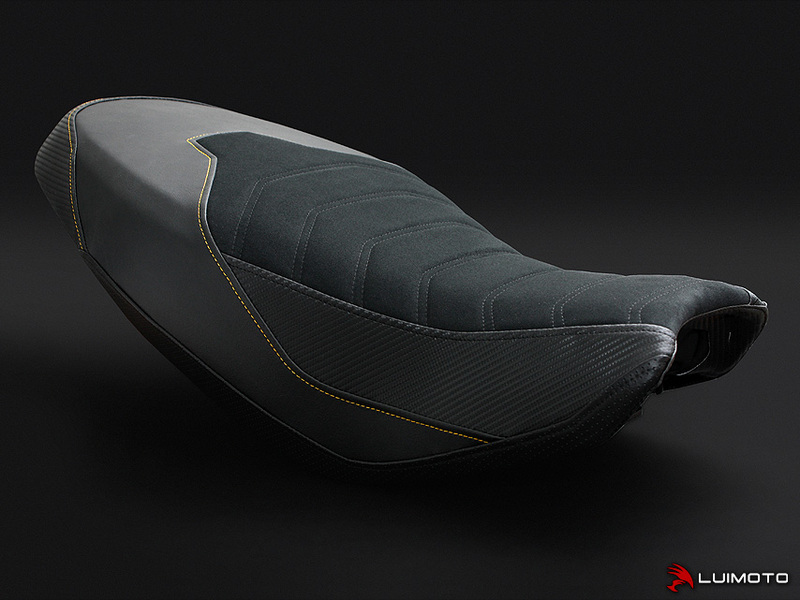 The Luimoto Sport Cafe seat cover is the perfect look for your Ducati Scrambler. Its modern ribbing, dynamic paneling, high quality materials, and Scrambler embroidery with Italian flag really make a statement. Stand out with the finishing touch of Luimoto.